Now you can join the revolution of self-health throughout America. Take the 10-day challenge. You’ll lose weight, keep it off, feel better, and have more energy than you thought possible. J. Michael Zenn describes himself as “an ordinary guy who discovered an extraordinary secret” that he now feels compelled to share with everyone. 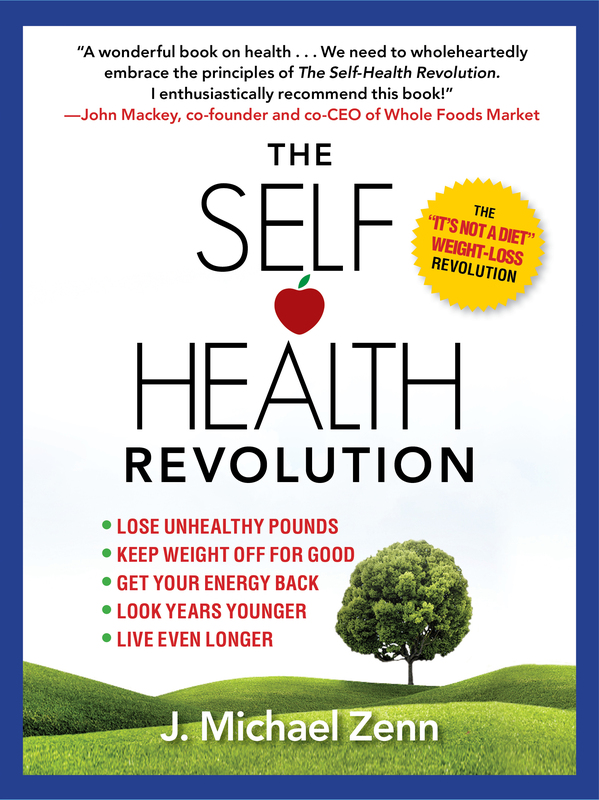 Having changed his own life, he quit his job and spent a year writing about this powerful message that he calls “The Self Health Revolution.” He lives in Southern California with his family.